Plastic-lined steel, stainless steel,carbon steel, aluminum tank and plastic tank. H2SO4, HCL, HN03 and other kinds of acid alkali and salt chemical liquid. It may independently divide the warehouse and load separately the different chemicals. According to the application to choose stainless steel pump,centrifugal pump, gear pump, which have characters of large flow, fast sucking, We also can make specialtank, such as insulation tank and heation tank according to customer`s special requires. 1,Loading medium for pentane, density is 0.63t/ m3. Overall dimensions of tank (tank length * width * shortest height)(mm): 9000×2400×1700. Tank Cubage: 26.5m3. 3,The material of POSIP and RUPD are both Q235, POSIP is connected to the bolts, RUPD is welding connected to the frame, RUPD section size is 120mm×100mm, RUPD ground clearance is 540 mm. Looking for ideal Chemical Tank Truck Manufacturer & supplier ? We have a wide selection at great prices to help you get creative. All the Tanker Truck For Chemical Liquid are quality guaranteed. 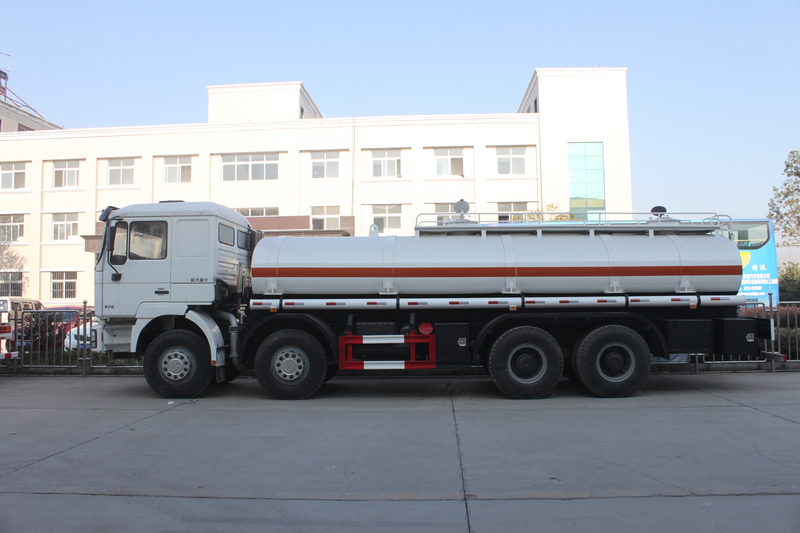 We are China Origin Factory of HCL H2SO4 NAGH Tank Truck. If you have any question, please feel free to contact us.